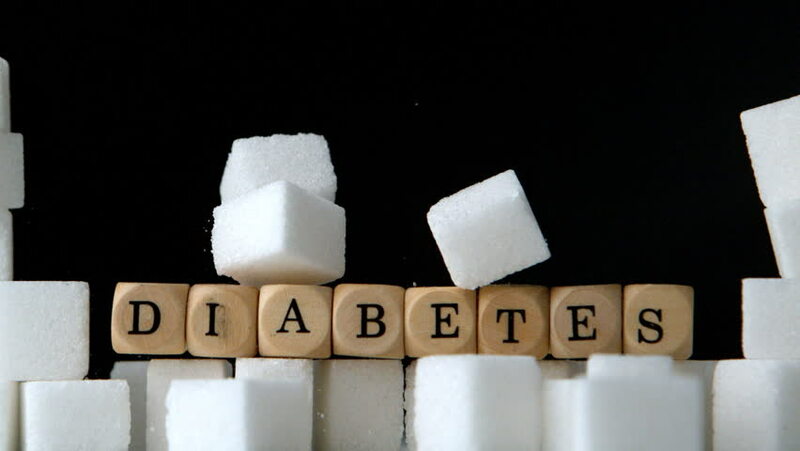 It's an e-Book about Diabetes and it's causes and cures. 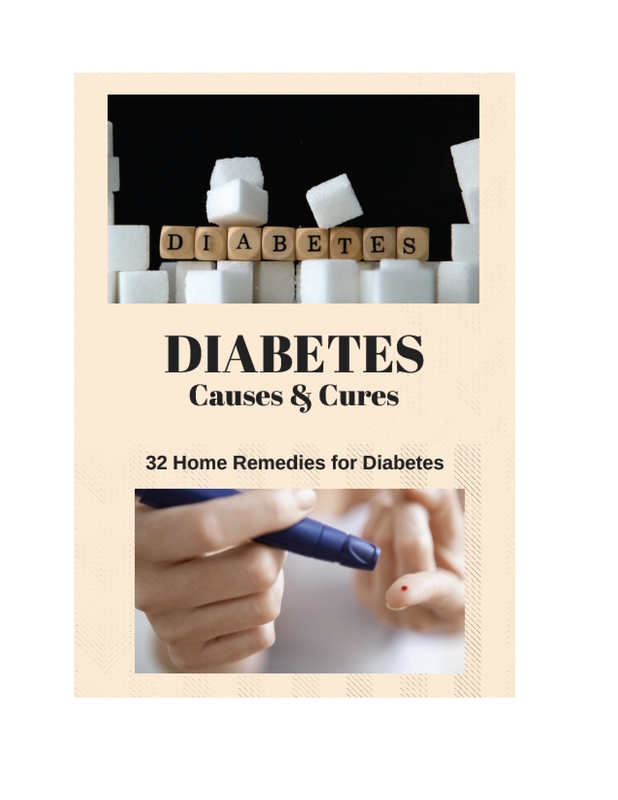 In this e-Book you will find all details about diabetes and 32 type of home remedies to cure diabetes. 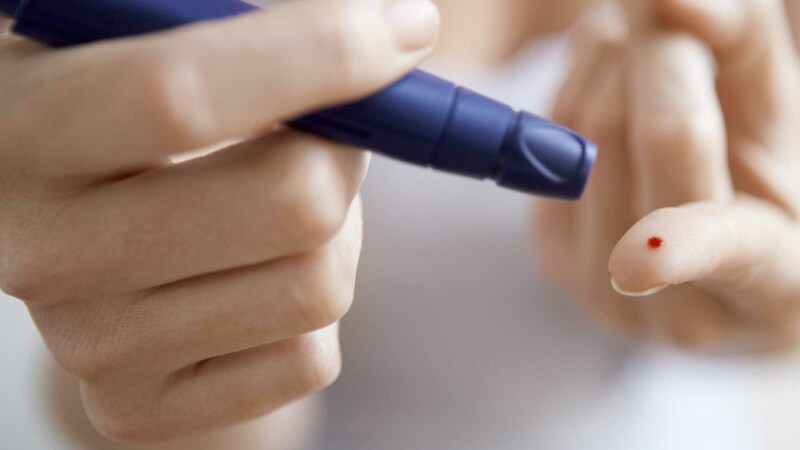 If you or anyone in your family has diabetes then this e-Book will be very useful for you. Readers will find information that how they can prevent from this dangerous disease. I hope you will like it and make your life easier with the remedies and ways to get rid off this treacherous disease.